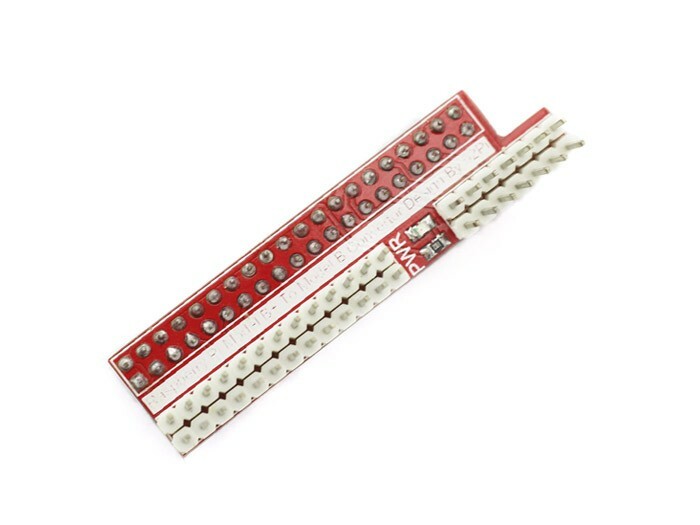 The Downgrade module is specifically designed for RaspberryPi Module B+. 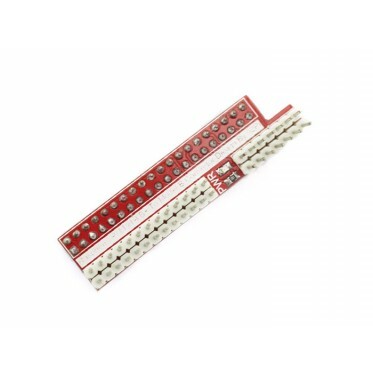 As we know the Module B+ has more GPIO that resulting in some of the original for accessories may not be used on Module B+. So, the Downgrade module can make the accessories for Module B used on Module B+. Produce Features? Power LED on board Port? Raspberry Pi Module B+ connection port Raspberry Pi Module B connection port Extension GPIO port Typical Application? Education DIY Production For any technical support or suggestion, please kindly go to our forum.